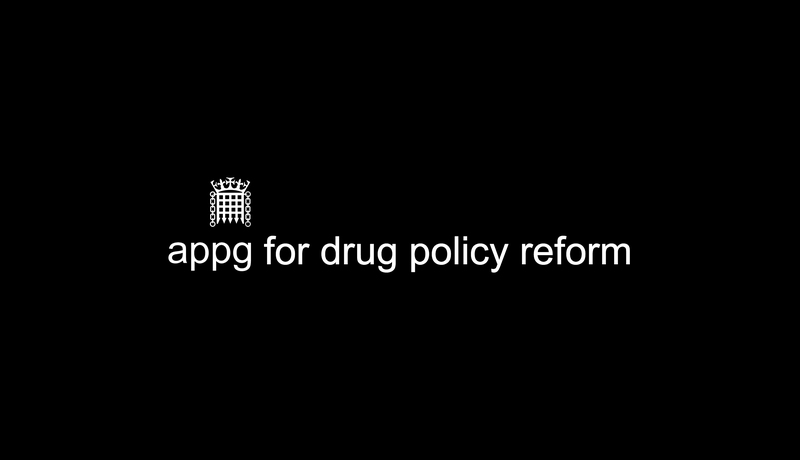 Join the APPG for Drug Policy Reform mailing list for updates on new reports and findings. By signing up you are giving us permission to send you information and marketing materials relating to the APPG for Drug Policy Reform and the work it does. Please email info@drugpolicyreform.net if you wish to be removed from the mailing list.